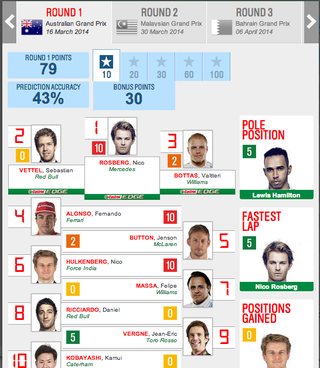 Oppo F1 Predictor Results Are In. Good Job all! Almost everyone remembered to make their pics, we only had 5 out of 45 people forget, which is nice. Currently sharing last past with a amazing 24 points, was EdlovesAbarth and Velocity860 both with a 3% accuracy. Better luck next time. its free and you only need an email.